Migraine Headaches? A few days ago on facebook I posted my personal experience with suffering through a migraine headache and getting total relief with 10 minutes of laser therapy. Thinking about some people going through and going to the hospital for pain medications or giving themselves an injection, or taking several pain pills which can lead to ulcers and other serious medical problems. The laser therapy is relaxing and soothing and POWERFUL headache quick relief with NO SIDE EFFECTS. 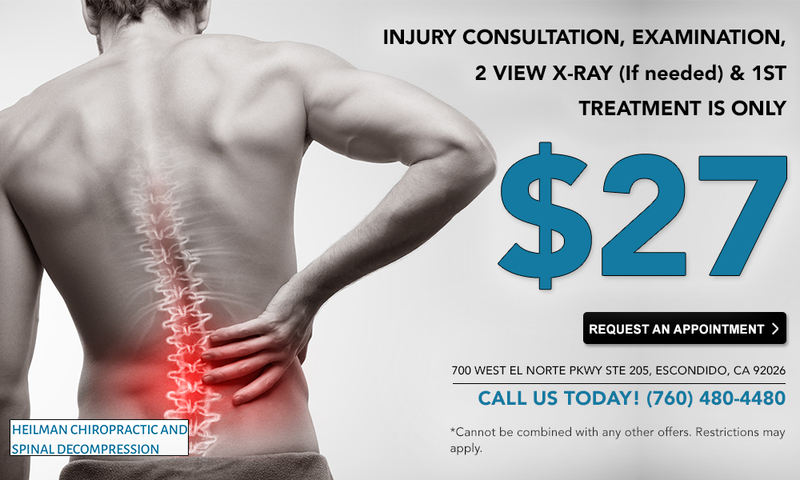 We offer this amazing treatment at Heilman Chiropractic in Escondido, CA. Call us at (760) 480-4480 to schedule a consultation and treatment.